This isn’t the only time she’s made us want to be better to our natural curls. Amandla Stenberg is everything AH-MAZING in this world. Like, actually. From her being 100% #StyleGoals to Stenberg’s totally rad commitment to advocacy and activism (I mean, seriously, talk about a celeb who uses her platform for good! ), Stenberg has a special place in our heart. We turn to her for basically all things, so when we saw her most recent selfie we knew it was time to step up our curl game. Like, just look at how BEAUTIFUL Stenberg looks. “It’s cool to care!” she captioned the stunning photo. Reminding us to pay attention to the world around us, because she’s rad like that. We’re seriously in love with her, and those curls! But this isn’t the only time she’s made us want to be better to our natural curls. Like this slicked back style. So, so, so cute, and so chic, too. Don’t worry, we found out how to copy this look because it’s ~amazing~! And this adorable little style. UGH PLEASE TEACH US YOUR WAYS! 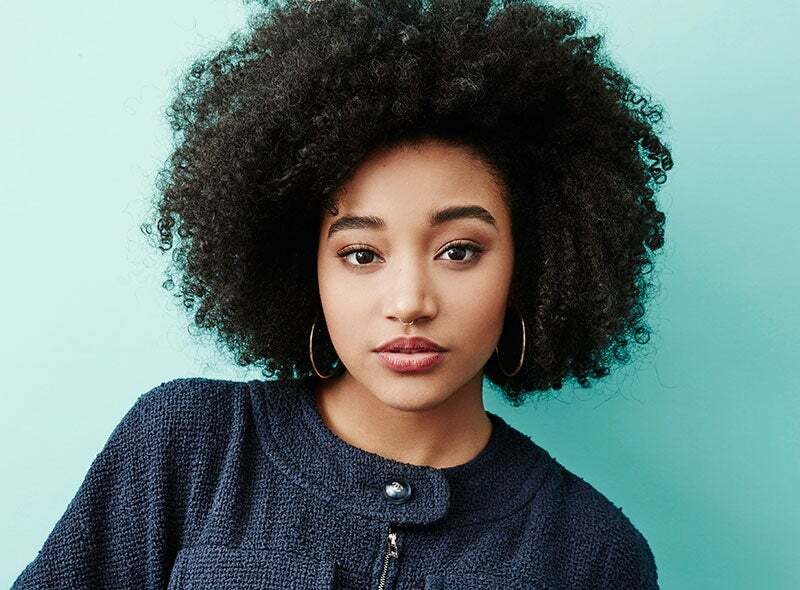 But, seriously, Amandla’s been so open about her natural hair journey, and the struggle it took for her to look beyond whitewashed beauty standards and find love and admiration for her curls. We couldn’t’ appreciate her more.